Do you love playing basketball? Do you find it too hot during the day to play basketball? If so we have the solution for you. John's Electric can install court lighting. By having court lighting installed, you can beat the heat and play the game you love in the cool evening hours. Not only will you enjoy it but your kids and grandkids will thank you too. 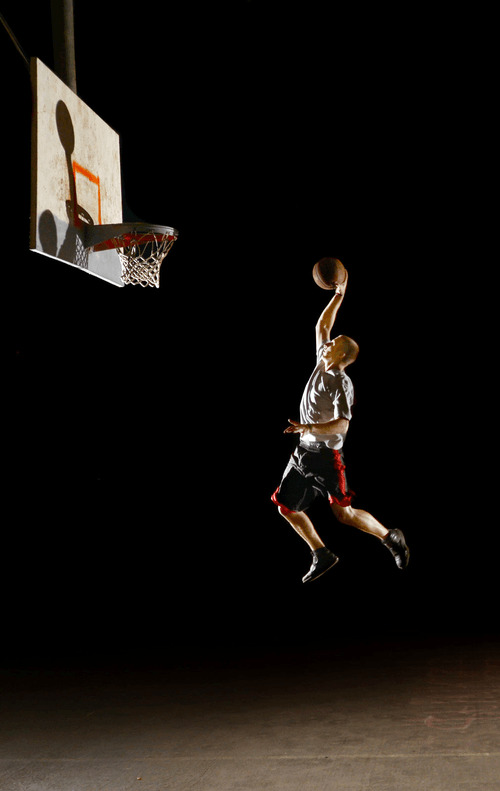 John's Electric offers many lighting solutions for basketball court lighting. Court lighting should be taken seriously. If court lighting is not installed in the correct place or the wrong type of fixture is installed, it can make playing basketball an awful experience. Our expert electricians can evaluate your court and determine what you will need, to give you the best basketball experience you can have. Installations are quick and easy for John's Electric, and we can your project was done before you can finish a game of horse. Call John's Electric today, and see how we can make your life brighter!